Genderbend. . Wallpaper and background images in the Avatar: The Legend of Korra club. 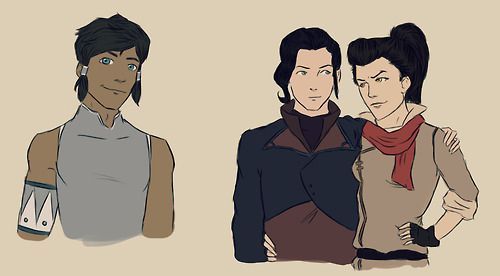 I just wish the artist included Bolin.